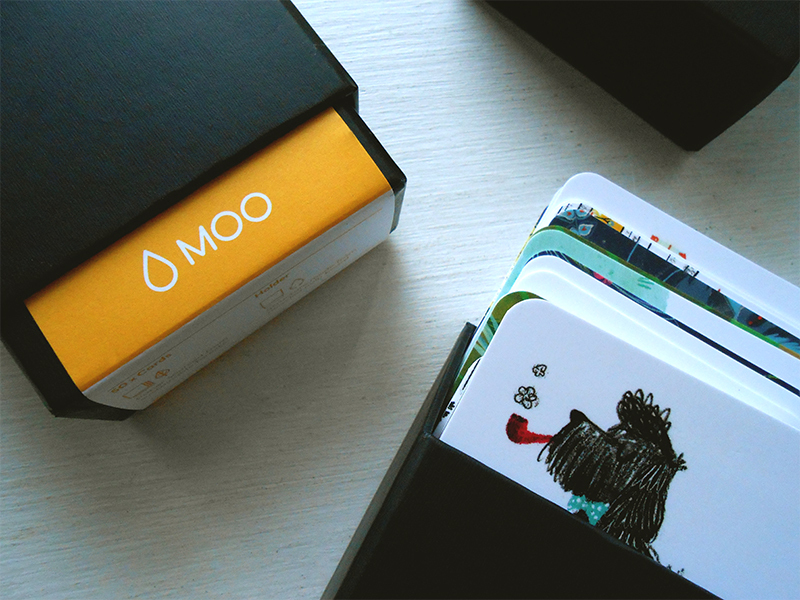 I’ve just received my new business cards from moo.com. They came with this dark and elegant box, isn’t it lovely? I’ve decided to give a little try to this unusual format: square business cards are really pretty and a few weeks ago I had so much fun designing them. 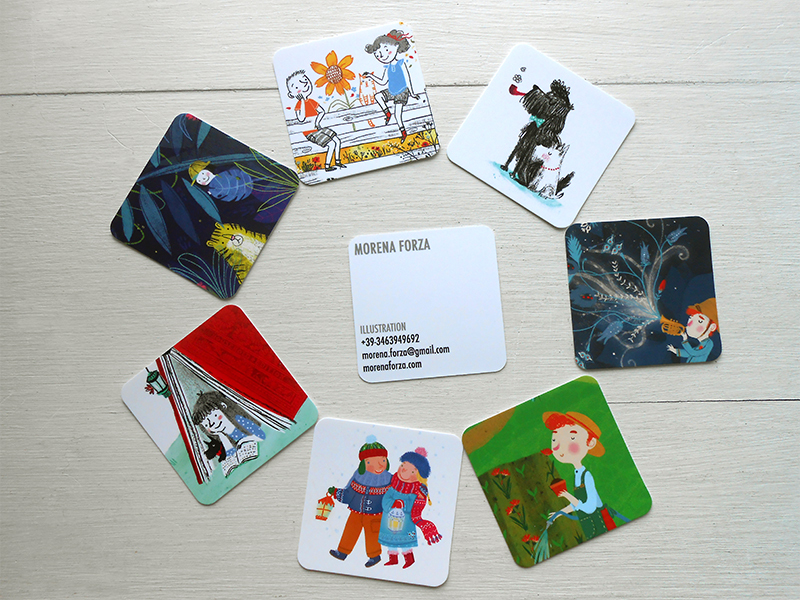 I’m getting ready for Bologna Children’s Book Fair. This year I’m very happy to meet my friends and colleagues, and new publishers of course!